Celebrate your upcoming new life with your significant other with all of your friends and family at Antun’s by Minar. We have rooms and the catering capabilities to ensure that your engagement party is an unforgettable one. Choose from our Ballroom Suite with seating up to 250 guests or the Hamilton Paget room which has seating up to 400 guests. We also have a smaller sized Lux room with room for up to 200 people if you are planning a more minimal event. Speak with one of our event managers to tour all of our different rooms, and go through our customizable catering menus full of delicacies from South Asian, Spanish, and Italian cuisines. 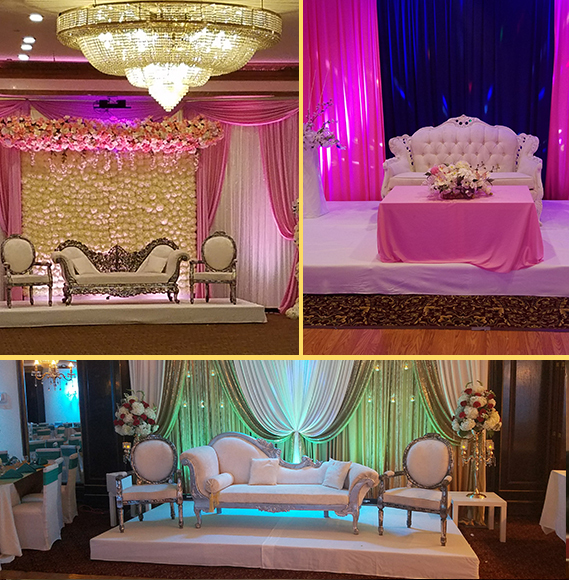 You and your guests will have the experience of a lifetime when you plan your engagement party with Antun’s by Minar.